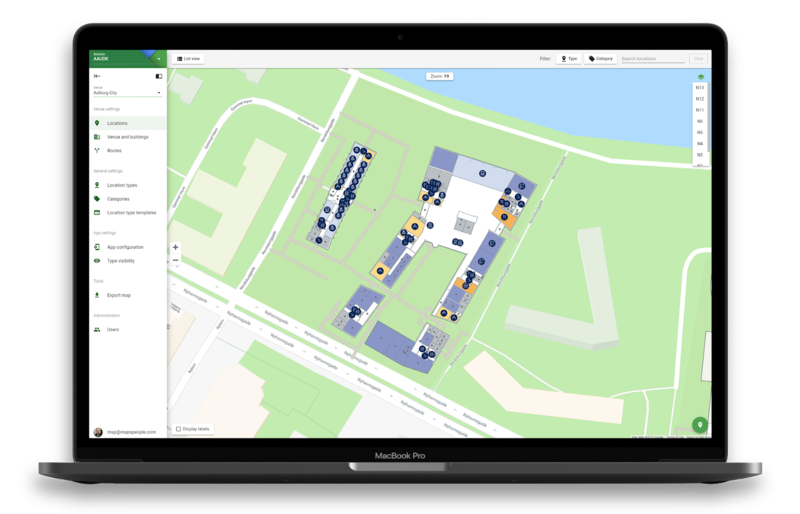 MapsIndoors CMS is our custom-built content management system that allows you to add, edit and control location-based data in your indoor mapping solution. 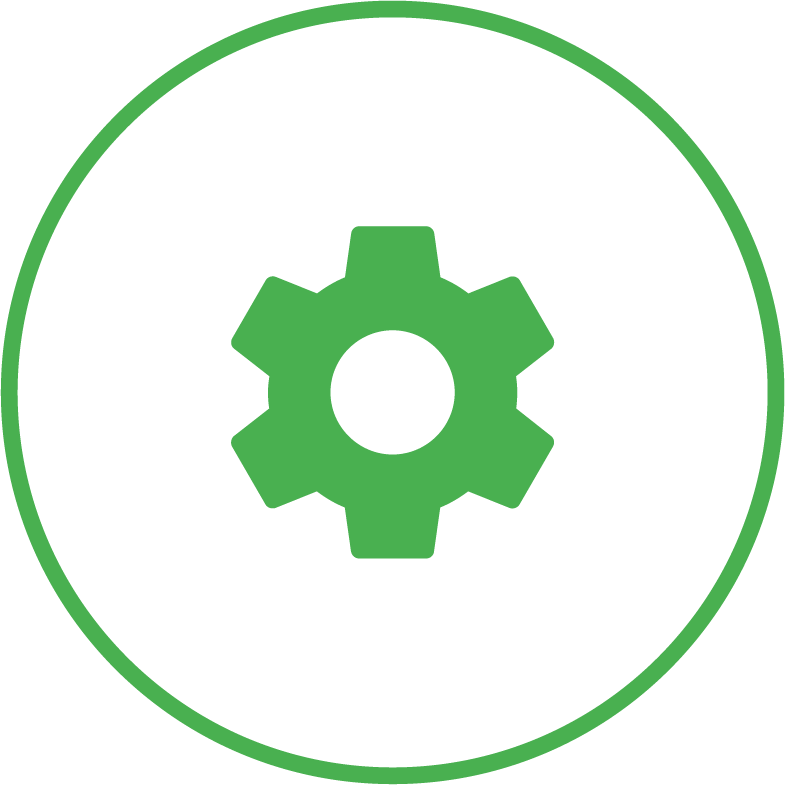 The system does not require any programming skills – it can be used by anyone in your organization. 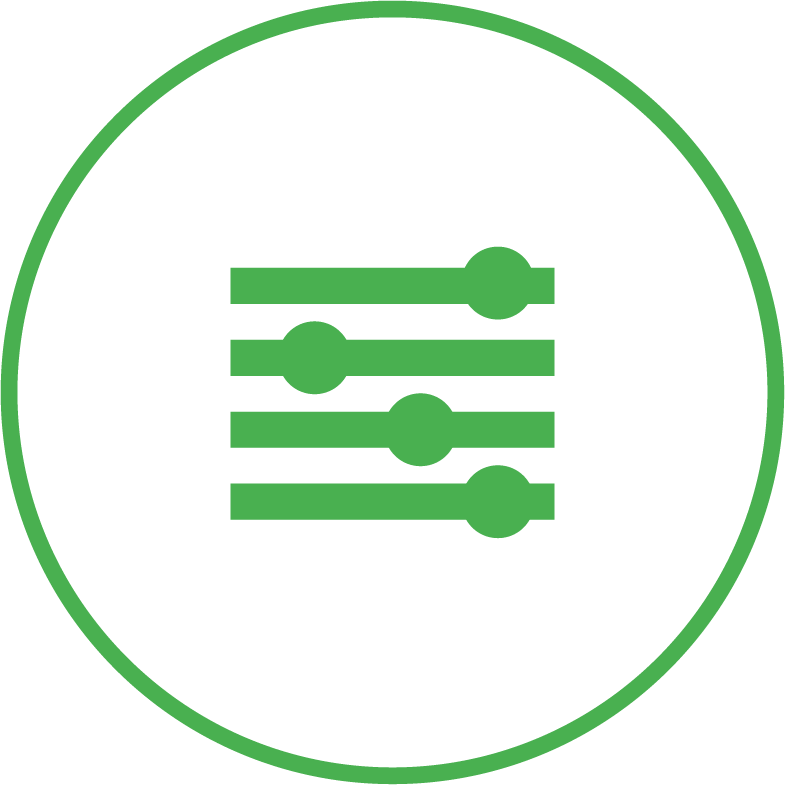 It is cloud-based so that no server resources are required from you. Data can either be put in manually or via an automated bulk upload. 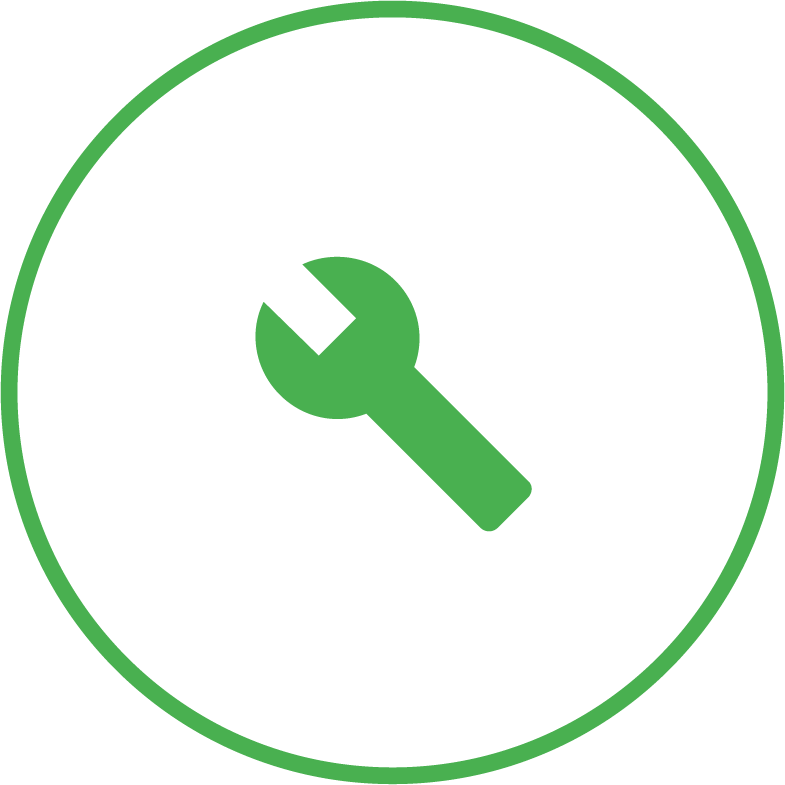 This makes it easy to carry out everything from a single adjustment to large changes. MapsIndoors CMS is an easy and cost-effective way of always offering your users up-to-date wayfinding. It is intuitively built to make sure that anyone in your organization can use MapsIndoors CMS with only very little training. You can easily add, update and delete points of interest on your map. With a few clicks, you can add new locations and delete the old. You can also change descriptions, opening hours and contact information for every location on your indoor map. By adding photos to a location’s information page, you make sure that your users can easier identify their destination. You have full control over every aspect of your solution. Manage your indoor positioning system and control what information you push to your users and where you do it. You can also assign different roles to staff member that determines what they can manage in MapsIndoors CMS. It has never been easier for you to always offer your users and visitors updated indoor wayfinding. MapsIndoors CMS allows staff with no programming skills to easily keep your map up-to-date. It is intuitive to use and requires very little training for them to maintain your indoor map. 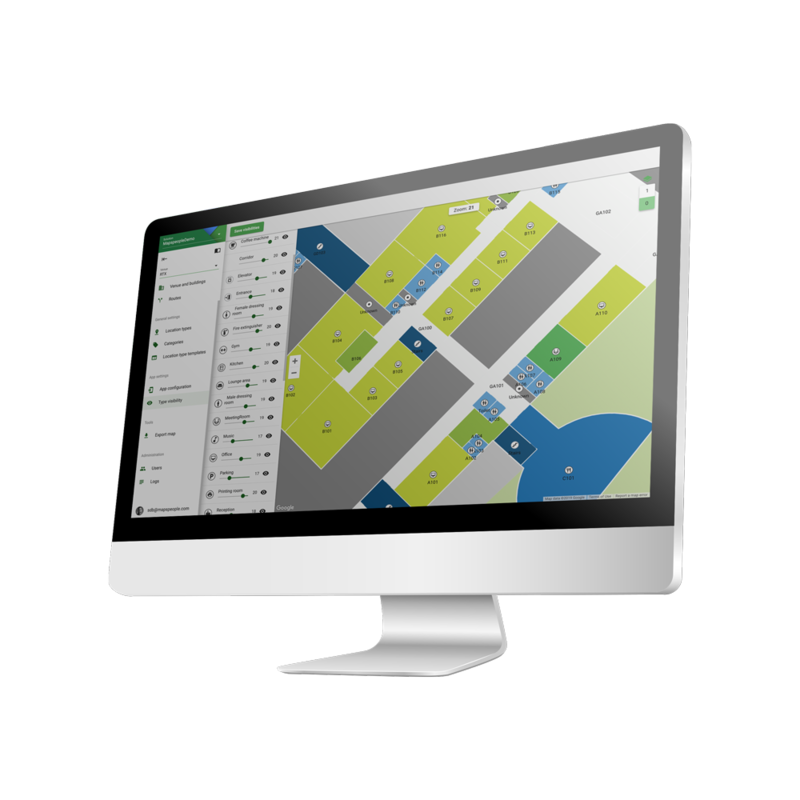 MapsIndoors CMS allows you to customise your indoor mapping solution to your liking. Have it reflect your company’s colours to make it coherent with the rest of your platforms. You can also add logos and photos to your POIs to make them easier to find on your indoor map.